Wharfedale, one of Britain’s longest running loudspeaker company will be showcasing its entire ranges loudspeaker systems at the coming KL International AV Show 2017. 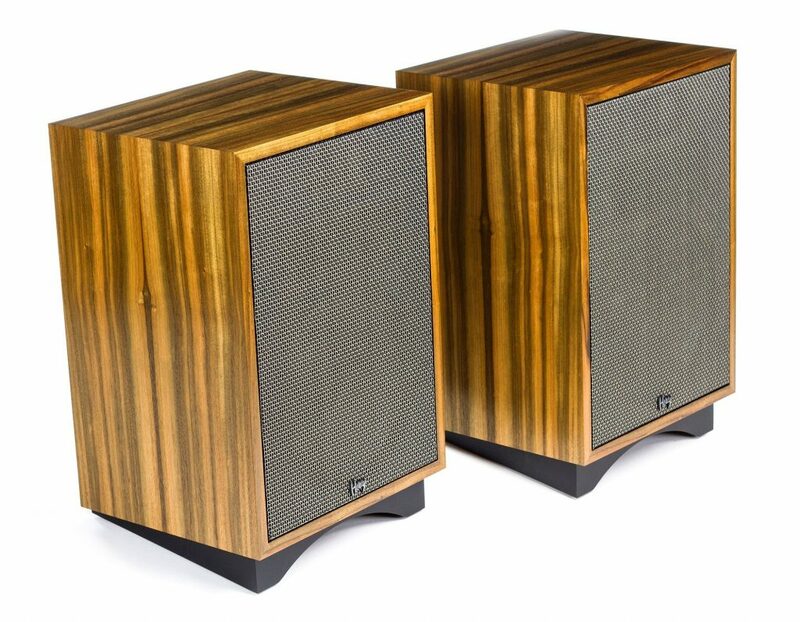 Founded in 1932 by the legendary Gilbert Briggs, Wharfedale produced some truly fine speakers of its time and has remained highly prolific even today churning out no less than four distinct series of speaker systems, each tailored to suit every conceivable technical, artistic and budgetary requirement. 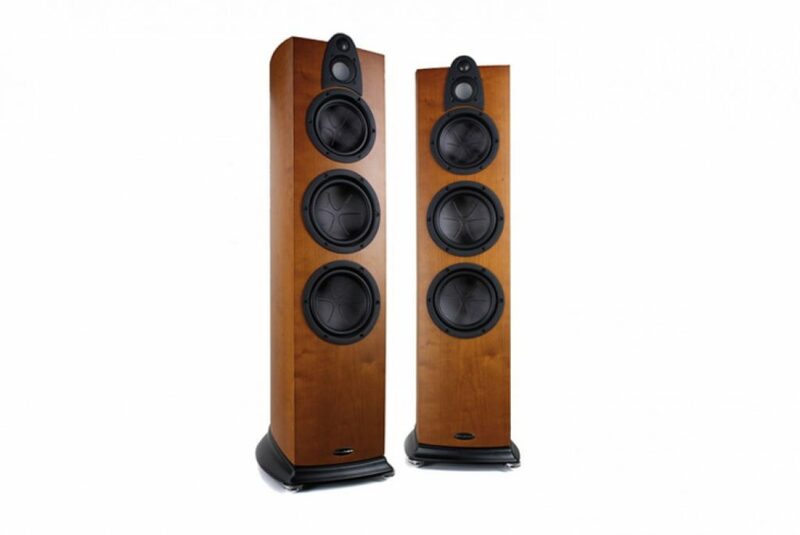 For those where budget is not a constraint Wharfedale offers the four model top of the range Jade Series. Flagship model is the Jade 7, a four way floorstanding model measuring 1180 x 273 x 448mm. Second only in size, the Jade 5 is a three way system measuring 1055 x 26 x 400mm. Of course no description of Wharfedale’s speaker range would be complete without mention of its popular Diamond Series. 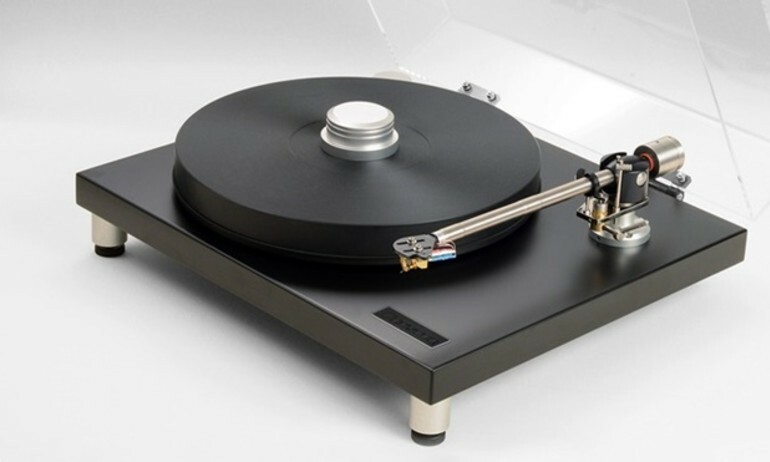 First introduced in 1981 the Diamond speakers are now in its 11th generation. 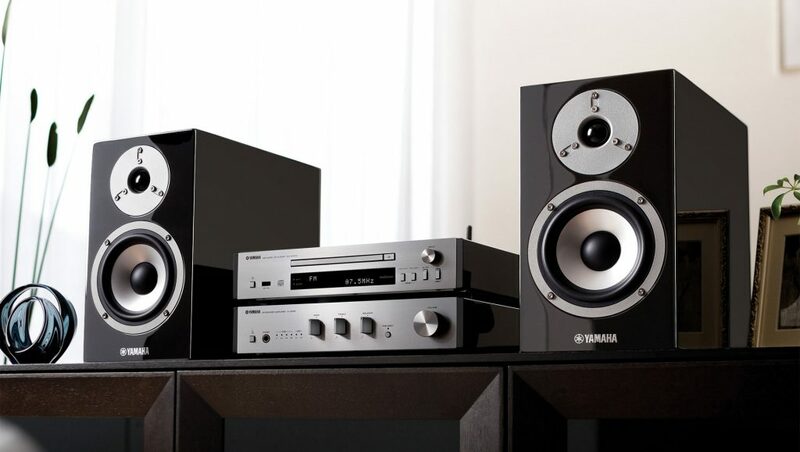 Wharfedale describe the Diamond Series as serious hi-fi speaker built at a remarkable, affordable price. 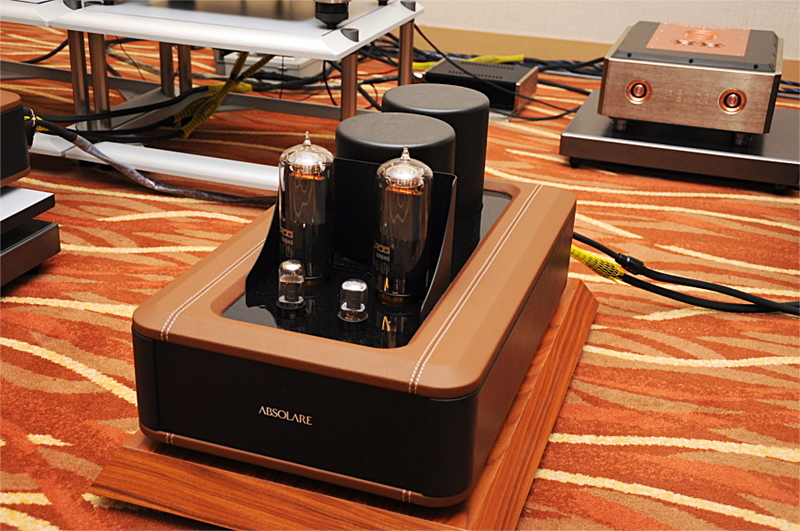 The range comprises four models, one floorstander and three compact bookshelf type units. They are the Diamond 11.3, Diamond 11.2, Diamond 11.1 and Diamond 11.0 respectively. 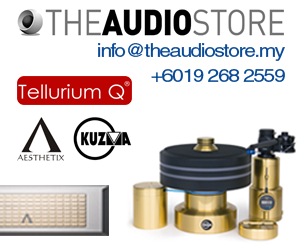 The Jade and Diamond Series can be auditioned along with other Wharfedale speakers at the coming KL International AV Show 2017 July 28-30, Sunway Putra Hotel (opposite PWTC), Kuala Lumpur. Desa Home Theatre Sdn Bhd.